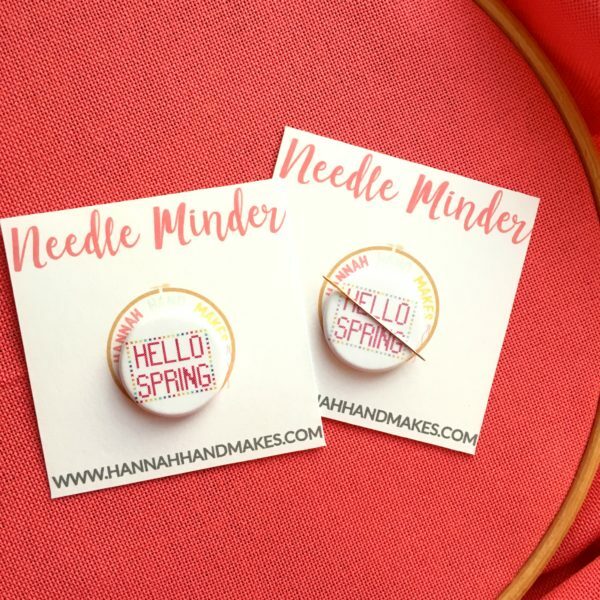 This cute and colourful Hello Spring needle minder is the answer to all of your lost needle problems! Small and mighty they are even strong enough to hold small pairs of scissors! Small and mighty it is even strong enough to hold small pairs of scissors! 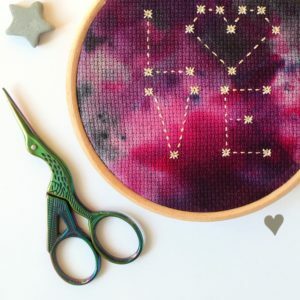 The front of the design is taken from my Hello Spring Stitch-A-Long (SAL) and is a small cross stitch pattern you can use! There are 2 colour options for the minder – pastel and bright (just like the SAL).